The seller/vendor fee is $30 for two consecutive, parallel parking spaces (between chalk marks) which is enough room to park a modest vehicle and have space to display your goods. Additional spaces may be rented at $30 for each additional pair of consecutive parallel spaces. There are a few spots that are 3 spaces wide that are available for $45. Ask when you enter. Locations are on a first-come first-serve basis and the fee is collected upon entry. California State Law requires flea market operators, such as ASVARO, to register all sellers at each flea market. [California Board of Equalization Publication 111] Flea market operators must collect the seller's permit number from every seller and the name of the permit holder. Sellers who are not required to have a seller's permit must register by providing their name, address and driver license number. 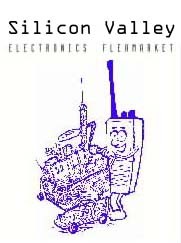 Sellers who describe themselves as “occasional sellers” shall only be allowed to attend two (2) Electronics Flea Markets per 12 month period. This is per instruction from the California Board of Equalization. If you expect to sell at more than two (2) events in California in a 12 month period you are required to have a seller's permit. 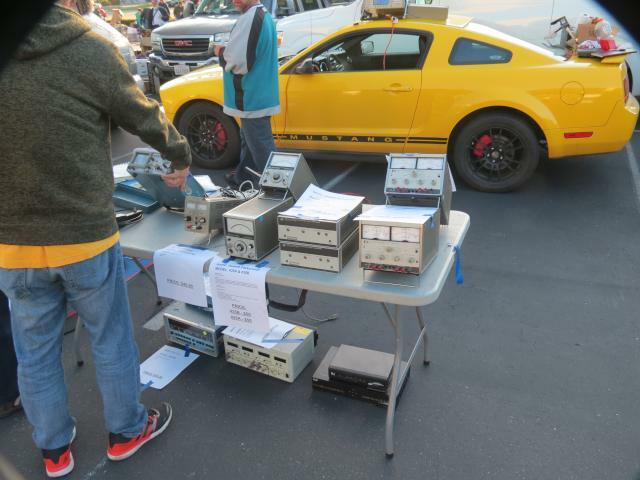 If you wish to sell at a third Electronics Flea Market event within a 12 month period, you must have sellers permit. You may apply for a permit at the California Department of Tax and Fee Administration. (CDTFA Register-Renewals page). You can check on the status of your seller's permit at the CDTFA Verification page. Look for the “verification web page” under the section titled “How do I verify a permit or license?”. to speed your entry into the Electronics Flea Market. For your convenience the form is a fill-in form that you may type into and then print. You may also print the form and fill it in by hand. Be sure to sign and date your completed form. 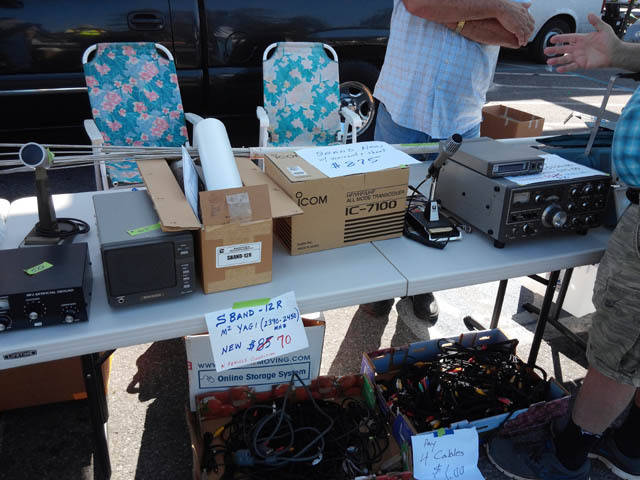 Once sellers have been registered with the Electronics Flea Market, we only need to check them off our list of sellers when they enter the market. By law, seller information is maintained for a period of 4 years and is made available to government agencies upon lawful request. Other than that, we do not share your information with third parties.